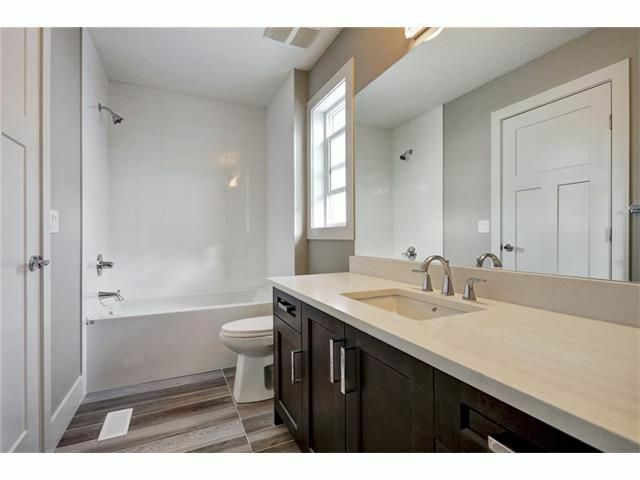 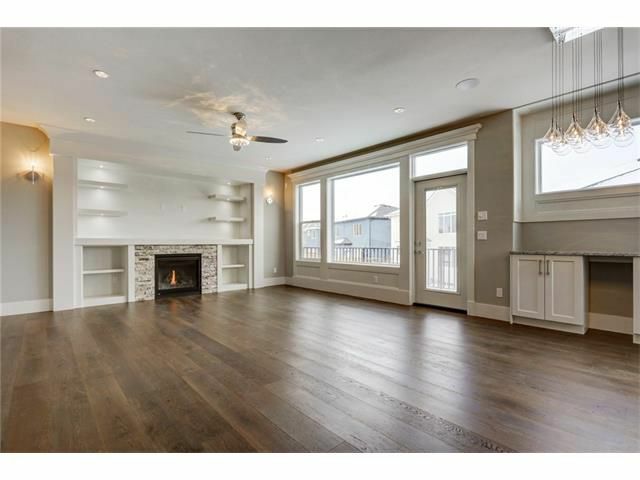 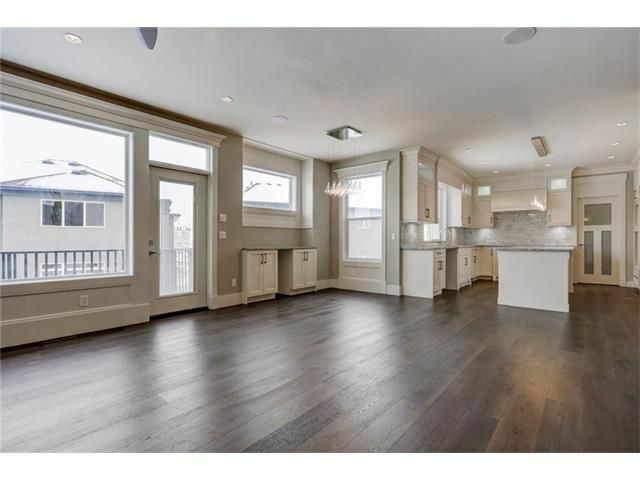 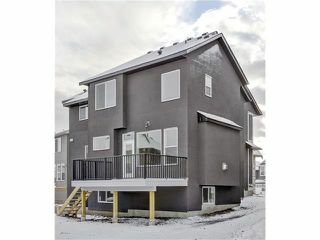 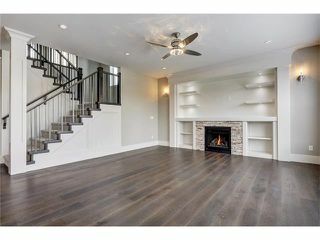 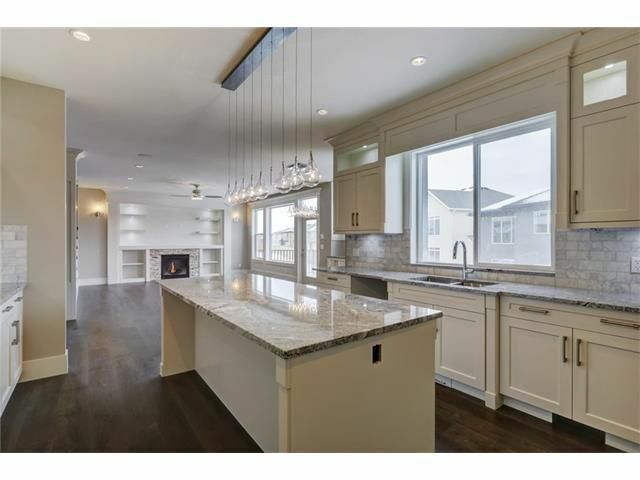 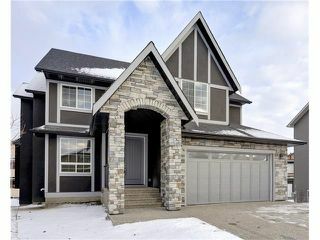 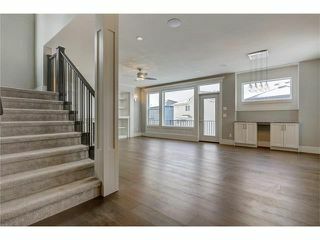 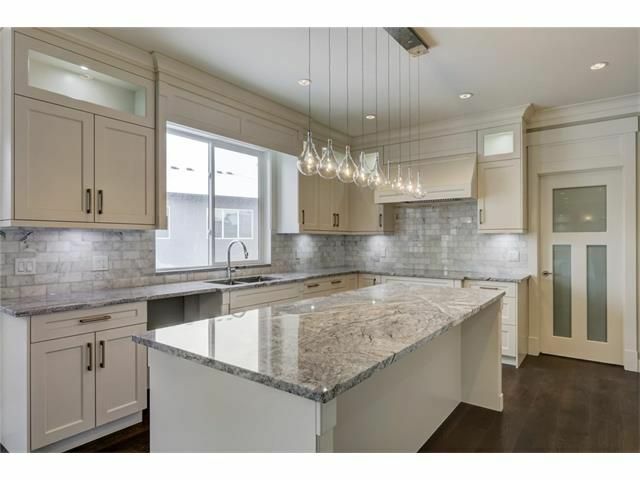 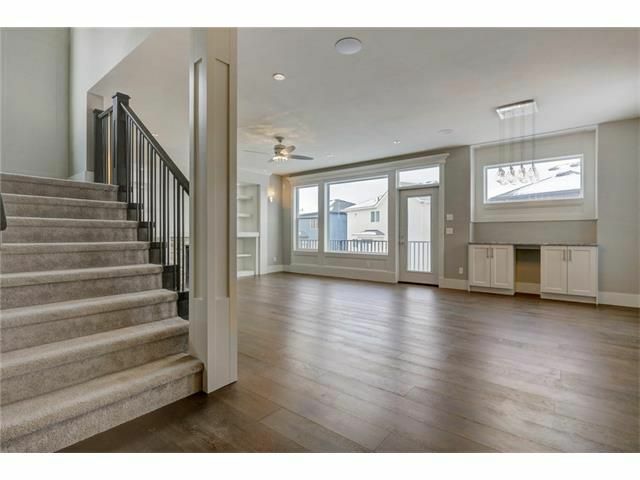 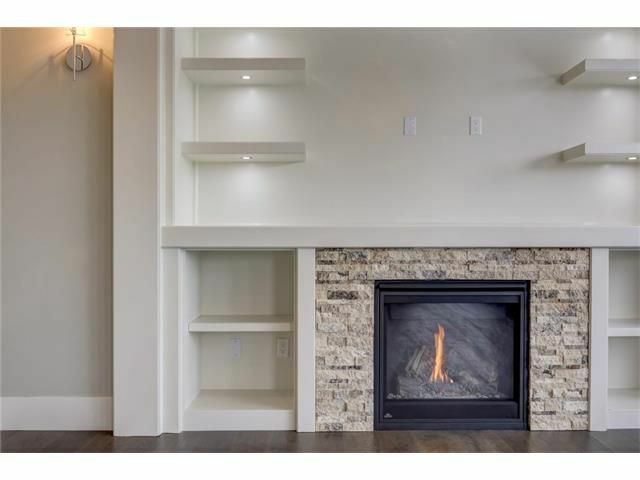 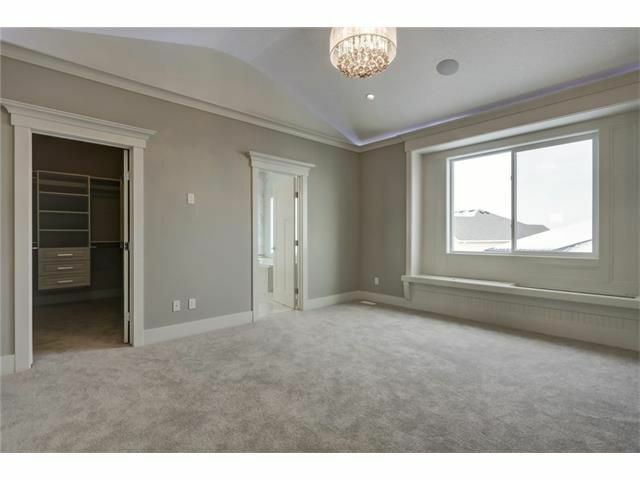 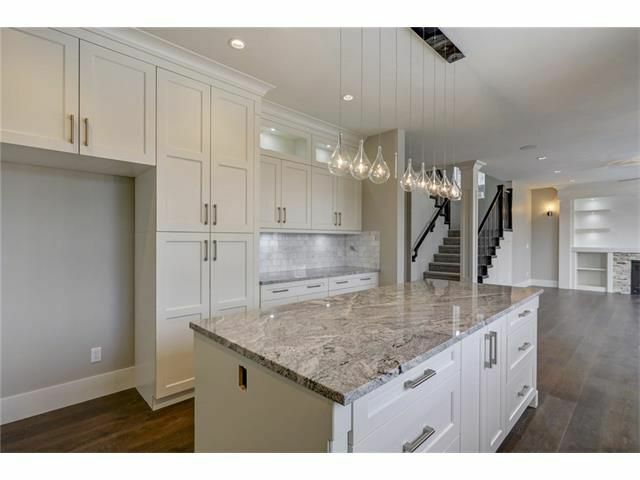 CHESTERMERE - Located on a pie lot on a quiet crescent, this BRAND NEW 4 bedroom, 3.5 bathroom home features a very open main floor plan which spans across the kitchen, great room and dining area. 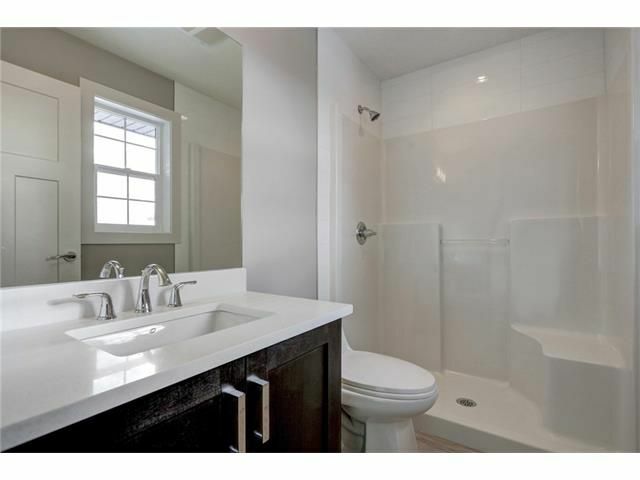 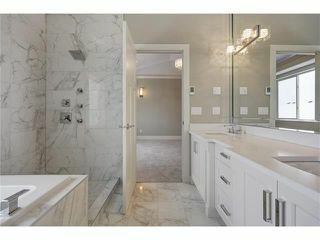 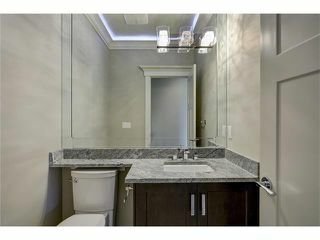 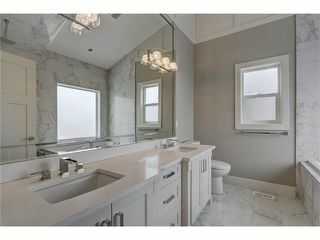 Also on the main floor, you will find an enclosed den and half bath. 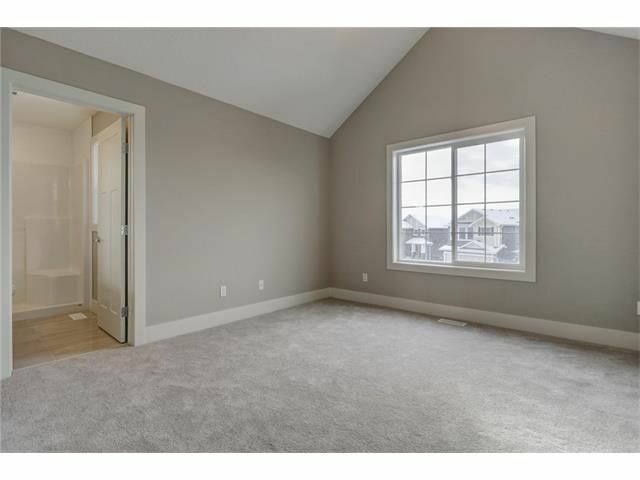 The master bedroom, and three comfortable size bedrooms--all located on the upper floor--feature vaulted ceilings and en suite bathrooms. 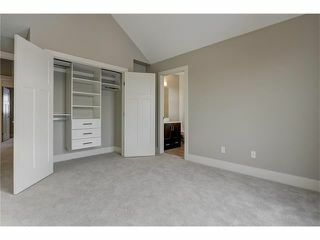 Here you will also find a large bonus room, and laundry room conveniently equipped with a sink. 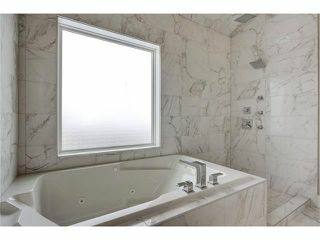 The master bedroom ensuite has a large double soaker tub with water jets, vanity includes double sinks, and separate rain shower. 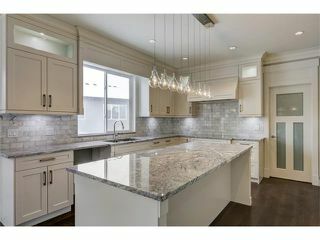 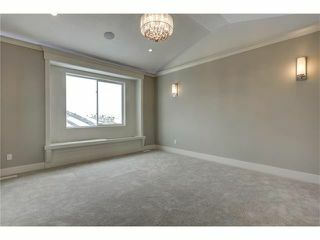 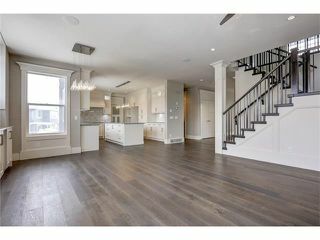 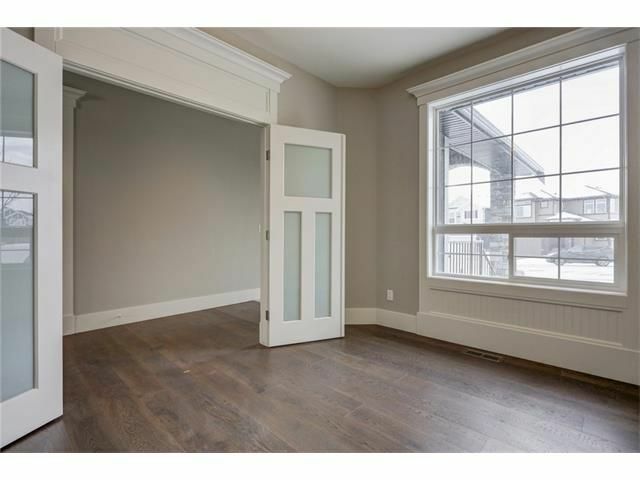 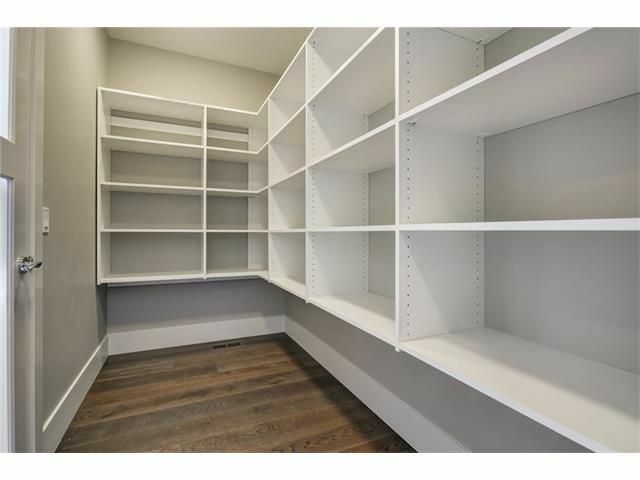 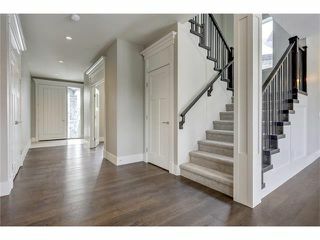 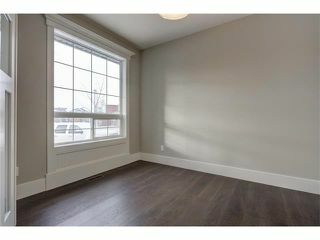 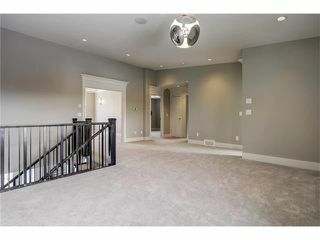 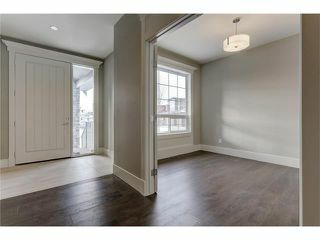 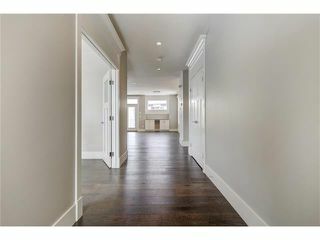 Don't miss the window bench, decorative lighting and very large walk-in closet in the Master! 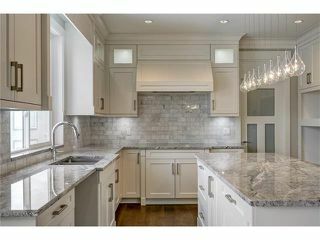 Back on the main floor, the dining area has beautiful built-in cabinets including a wine rack. 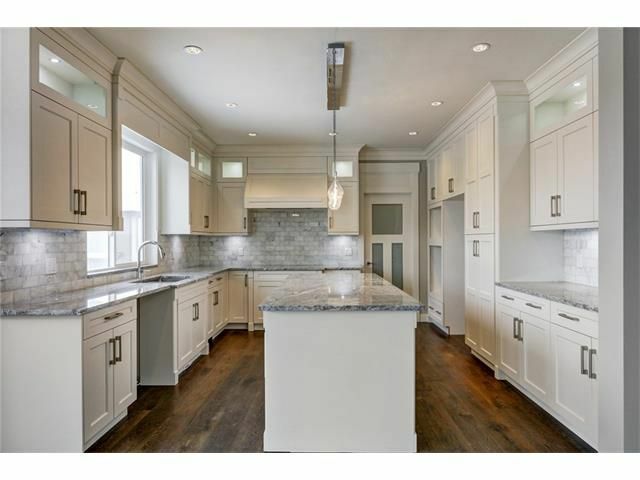 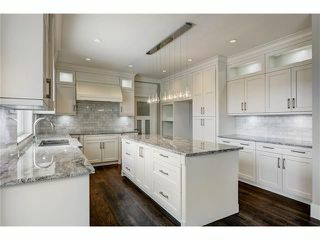 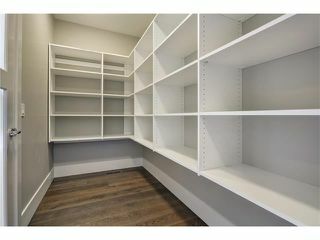 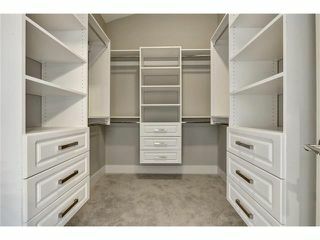 The kitchen has a walk-in pantry and is fully equipped for all your cooking and entertaining needs. 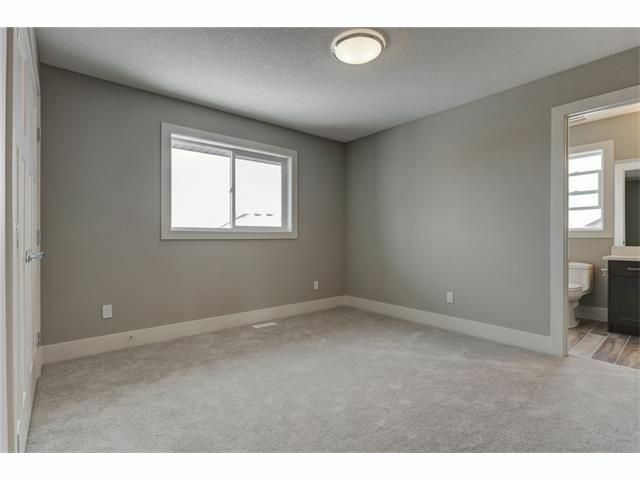 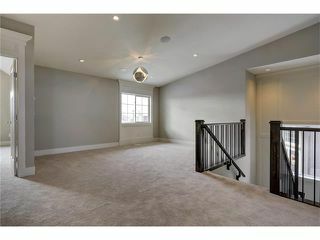 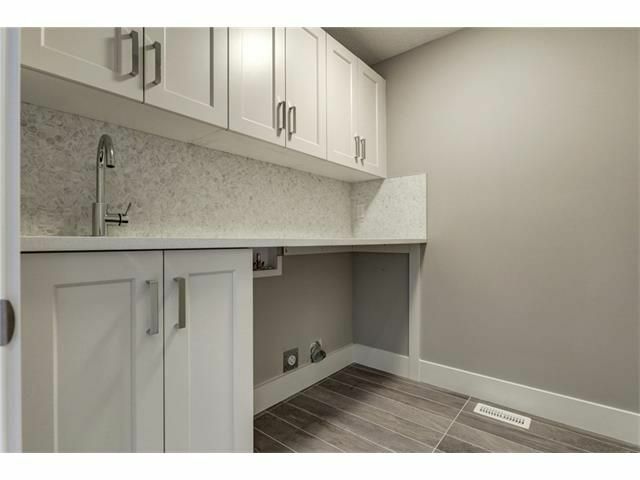 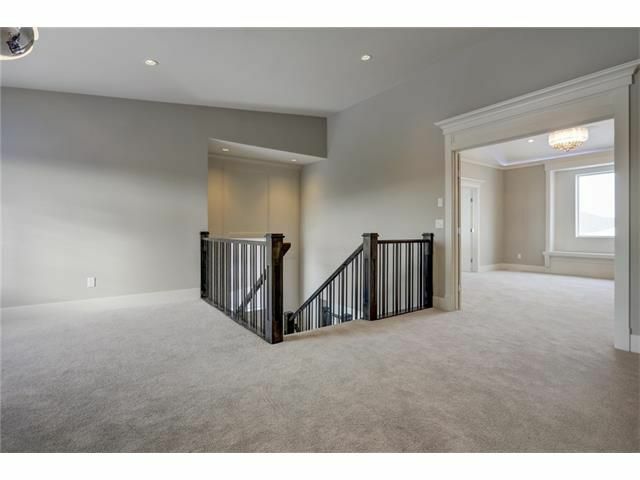 The walk-up basement has potential for another bathroom, bedroom and Rec room. 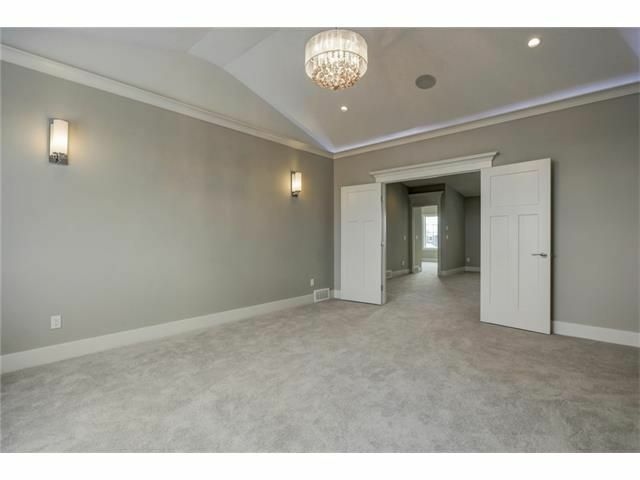 Book a showing today!